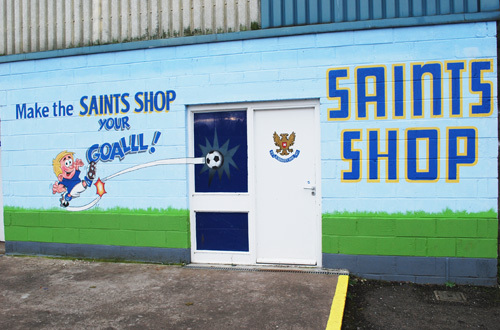 The Saints Shop, the official St. Johnstone souvenir shop, will be open on a number of dates and times in the lead up to Christmas! Additionally, St. Johnstone club shop items can be bought from the Centenary Suite on Sunday 21st December. This event will be attended by the entire first team squad who will sign autographs and pose for photographs. The Centenary Suite will be open from 12pm-4pm (players will be in attendance from 1.30pm-3pm). The Scottish Cup will also be on display with the recent entries from the Saints poster competition. There will also be complimentary mulled wine, mince pies and juice for kids on offer. There is ample free parking at McDiarmid Park and there are a number of buses which stop near the stadium, please check here for more details on the bus routes available.